We work towards amazing and away from average. We don’t do boring! Celebrating our 10th year of delivering quality financial planning to businesses and private clients. 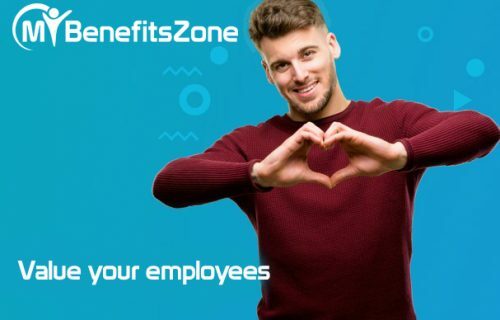 Helping employers revolutionise their Workplace Pensions and Employee Benefits with solutions that now include MyBenefitsZone and helping private clients achieve their financial goals. 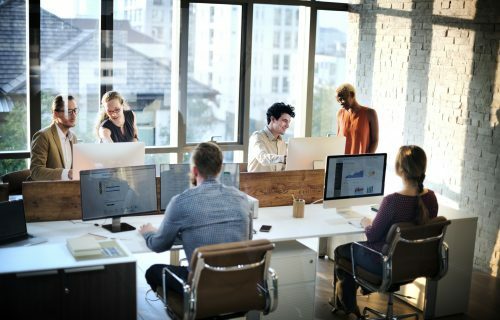 Employee engagement is key to building increased levels of awareness about benefits you provide. Let’s talk about how! Whether it’s an Auto Enrolment solution, harmonising a multitude of schemes and/or creating something that stands out, we have a solution for your business. Sound financial planning can be complex and individual needs can vary dramatically. Our advisers continually grow and adapt to accommodate your needs, aims and aspirations. It’s been said that the key to a great business is great staff, let's help them be as happy as they can. When a key person or owner in a business dies, it can have a devastating financial impact. We can help safeguard your business from the unpredictable. Bring your benefits & rewards package to life using MyBenefitsZone, home of PerksClub, FlexClub, HRHub and much more. Give your employees something to shout about.